Not a fan of the crowded hustle and bustle of the gym rush this time of year? Neither are we and we’ll do anything to avoid it! These apps are a perfect way to kickstart your bodies wellness on your own terms. 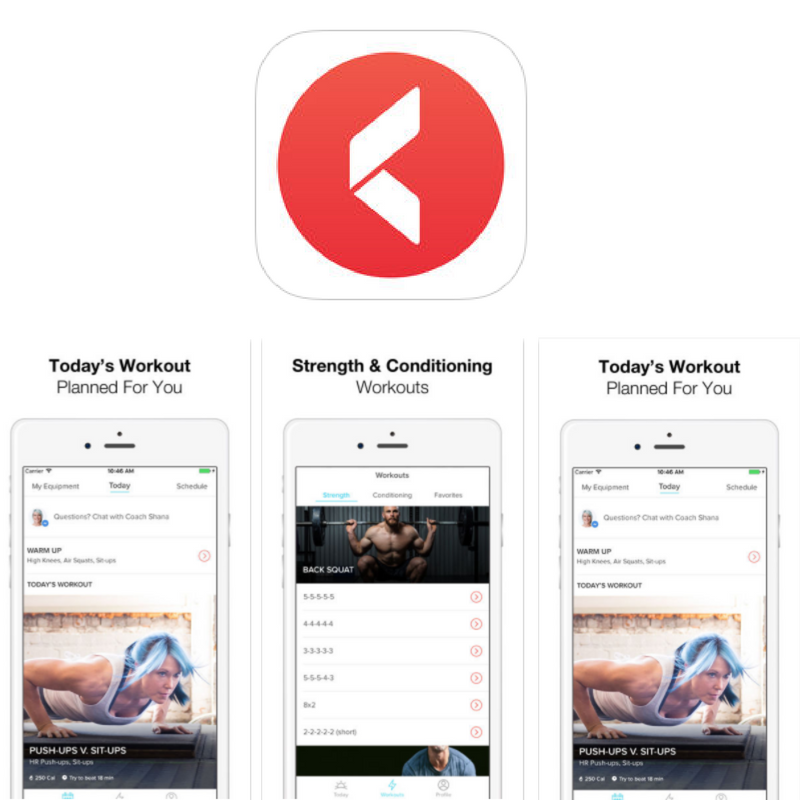 We put together a variety of our favourite fitness, wellness and meditation apps to consider if you need a bit of motivation to get started on your health journey this year. 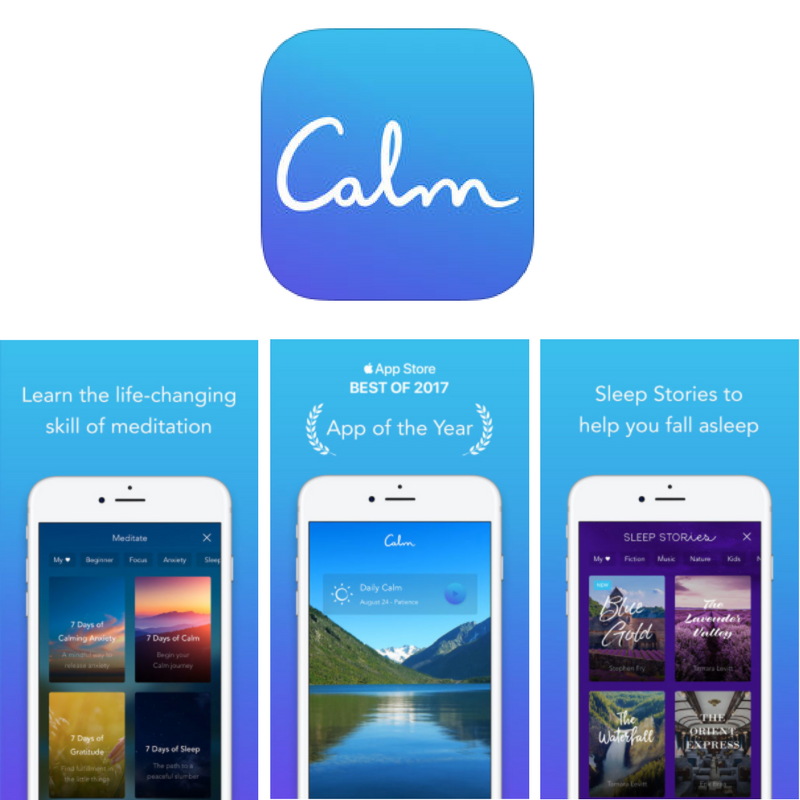 Calm is a notable app that helps to keep your mind just as fit as your body. 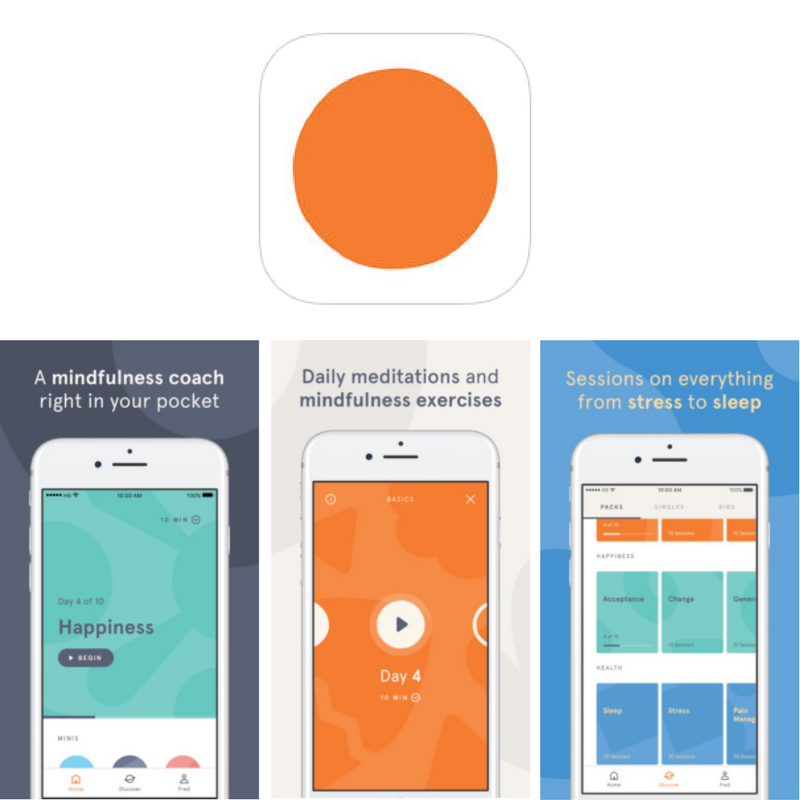 It features hundreds of guided meditations, breathing programs, relaxing music and adult bedtime stories. Calm is made for anyone open to exploring their beginner meditation options and working on their sleep cycle which in reality, is most of us this January. When it comes to a quick and effective workout, you can’t beat HIIT Training. Keelo takes full advantage of the HIIT strategy and provides tons of fast-paced workouts that last from anywhere between 7 to 20 minutes. They give the option of both bodyweight workouts and workouts with equipment to cater to all preferences and locations. Keelo is great if you are looking for a high-intensity morning work out, just remember to stretch before! Headspace will help you perform your best through the life-changing skills of mindfulness and meditation. With a free basic pack, Headspace gives you the essentials of living a happy and healthier life. 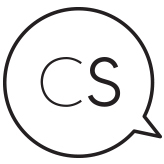 If you enjoy the basics you have the option of subscribing, giving you access to hundreds of meditations on everything from anxiety, stress, sleep and focus. Nike Run Club is the go-to running soulmate for any cardio-addict. It surrounds you with everyone and everything you need to run better using the motivation of millions of runners behind you. They’ll help you reach your running goals WHILE you run. 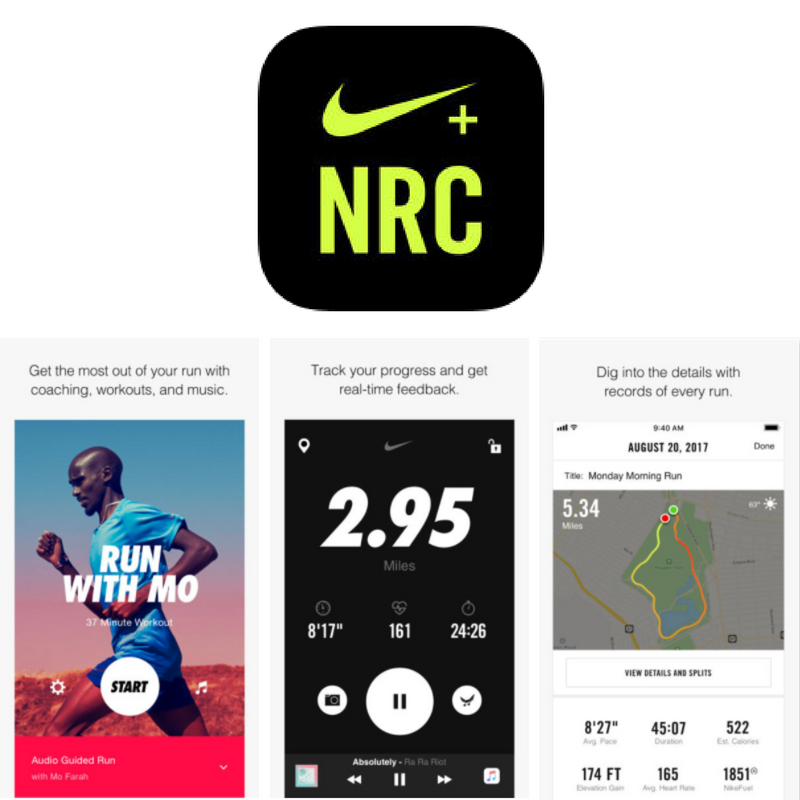 It also tracks and stores all your runs, providing you audio guided running workouts with Nike Coaches and Athletes. Nike Run Club is also available on fitness watches and GPS as well. 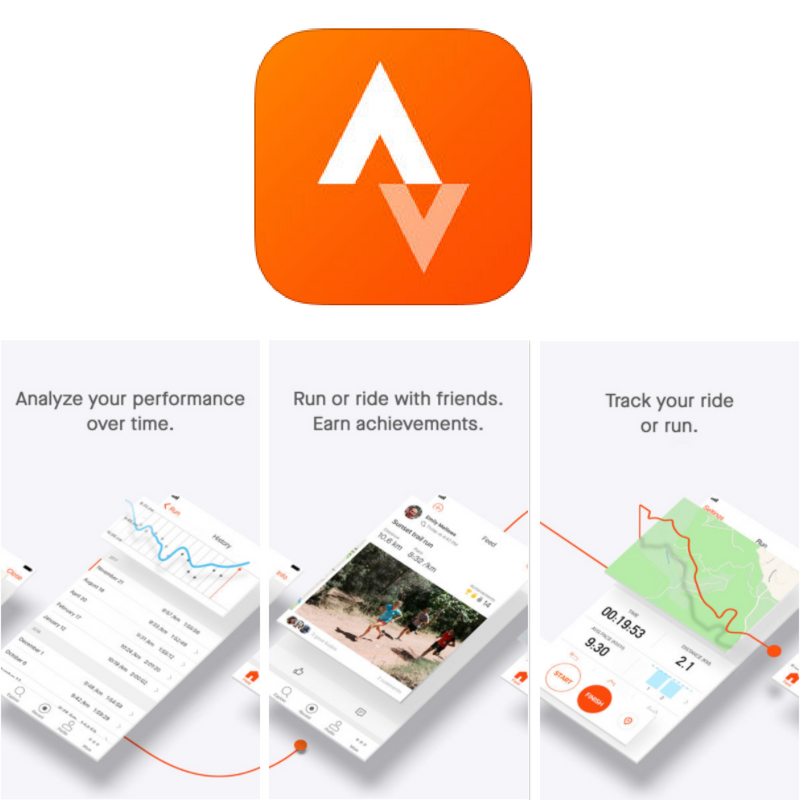 Strava is used and praised by millions of runners and cyclists who record their activities, compare performance times and compete with their community. If you are an outdoor runner or cyclist, Strava tracks your activity and provides you personal challenges depending on your goals and fitness level with live feedback. Strava works with almost all GPS running watches and activity trackers. Sleep Time is the next generation sleep cycle clock to help you feel refreshed and well rested after every night’s sleep. 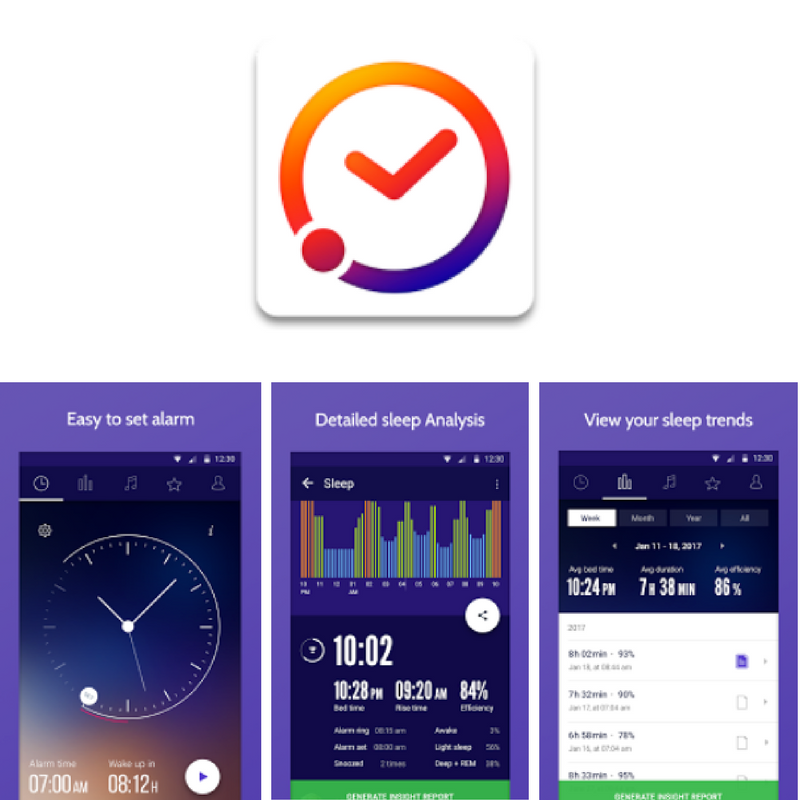 Sleep time uses a sensitive accelerometer in your Andriod device to detect your movements during the night to monitor and analyze your sleep cycle. Their algorithm determines your phase of sleep and sets your alarm for the perfect time for your body to wake up in the morning. No more groggy alarm clock snoozes, wake up when your body is ready. 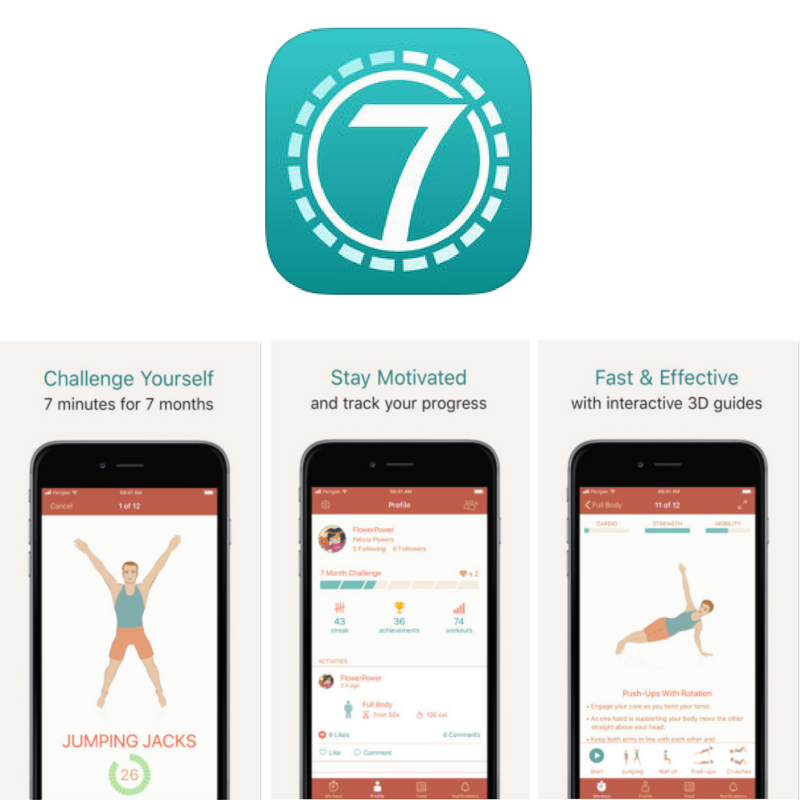 Seven is perfect for the busy individual looking for fun and fast HIIT workouts. Seven’s structured workouts are based on scientific studies to provide you maximum benefit in the shortest time possible. Their 7-minute workouts are intensive and easy to do from home. Next time you feel like you do not have enough time to work out, consider Seven because their workouts are short but heavy. They have put research into creating the quickest targetted workouts designed for people who struggle to put the time aside to workout. 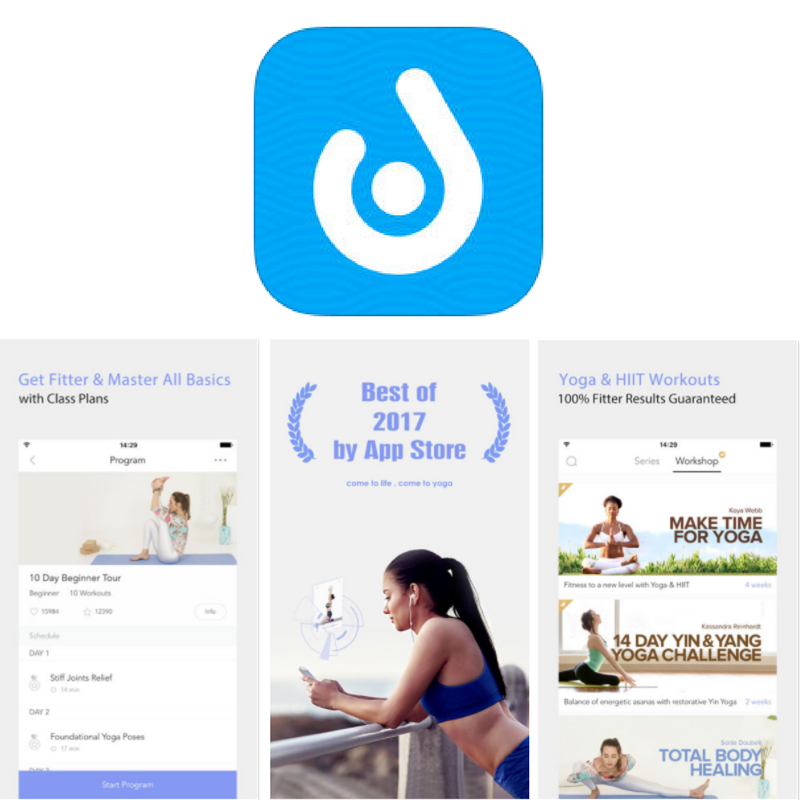 The creators of Daily Yoga Free wanted to focus on making your yoga experience as convenient and positive as possible. They offer over 500 asanas, 50+ yoga class plans and over 200 guided yoga, pilates and meditation classes for you to choose from. Each yoga pose comes with detailed voice instructions as well as video footage. This app also gives you the opportunity to track your health data. For the visual learner, Daily Yoga Free has tons of HD classes dedicated to every level of experience from Beginners to Advanced, as well as Getting Toned and Wellness.